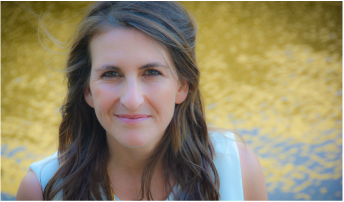 In practice since 2004, Paola has helped thousands of patients to achieve greater wellness. Aimed at addressing underlying causes, Paola`s practice focuses on applying naturopathic principles with an individualized approach. 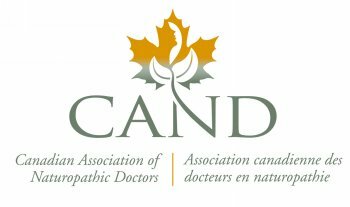 To learn more about naturopathy, as practiced by a graduate from one of the the few accredited naturopathic medical programs in North America, visit the Canadian Association of Naturopathic Doctors. Naturopathy is not a regulated profession in the province of Quebec (unlike most other provinces). As such, naturopaths are limited in the level of care they can offer the public. Naturopathic plans include lifestyle and supplement suggestions. These are not to be construed as a prescription and are not meant to replace any current or future conventional medical care. Under no circumstances is a naturopath trying to impersonate a medical doctor.